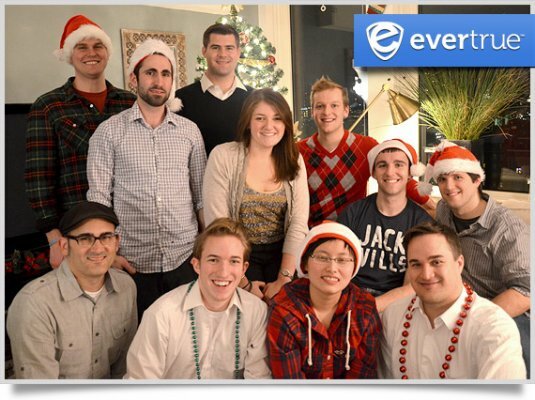 EverTrue is a TechStars and MassChallenge startup that better connects alumni with their alma mater and with one another. We offer a mobile platform that leverages the social graph to improve alumni data quality, and that improves alumni networking through a secure and interactive directory. EverTrue works with top institutions such as Brown University, Cornell University, Phillips Andover Academy, Horace Mann, Sidwell Friends and The Harvard-Westlake School. Interested in mobile apps for your alumni community? EverTrue's location-based directory platform helps alumni interact in ways they never thought possible. We have reinvented the alumni directory through our simple search interface and geolocation technology. 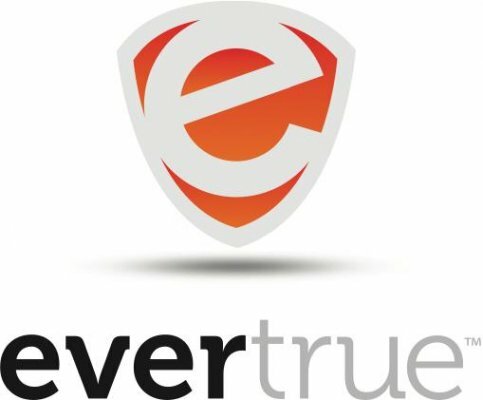 EverTrue's platform, uniquely branded for your institution, connects alumni through a rich set of interactive modules. EverTrue is the most convenient way for graduates to stay in touch with their alma mater and one another. 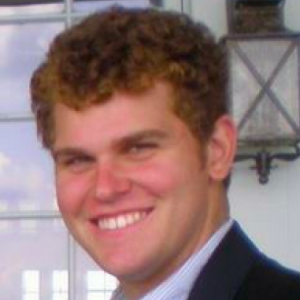 In 2011, Harvey was nominated as one of the Massachusetts Innovation and Technology Exchange’s (MITX) Future Leaders Group, which recognizes individuals for their leadership, entrepreneurialism and impact on the Massachusetts innovation economy. MITX is the leading industry organization focused on the web and mobile, bringing together the digital marketing, media and technology community to engage in what's next and how it will impact the marketing and business worlds. Do You Have What it Takes to Raise the Rim?